You are more than welcome to join us at one of our Sunday services at: 8:45am, 10:45am & 5:30pm. We host these services in our church facility at 84-94 Kleins Rd in Northmead where we have plenty of parking. Our 8:45am and 10:45am services have a children’s ministry program that runs during school terms for pre-schoolers all the way to year 8’s in High School. Our 10:45am service has an Easy English group that meet during the message for those who would benefit from the message being presented in simple english and with the space to ask questions. Both services have a mix of ages, genders and cultures with the same music and message. A shared morning tea happens between the morning services from 10am and provides a great opportunity to enjoy some food while getting to know each other more. 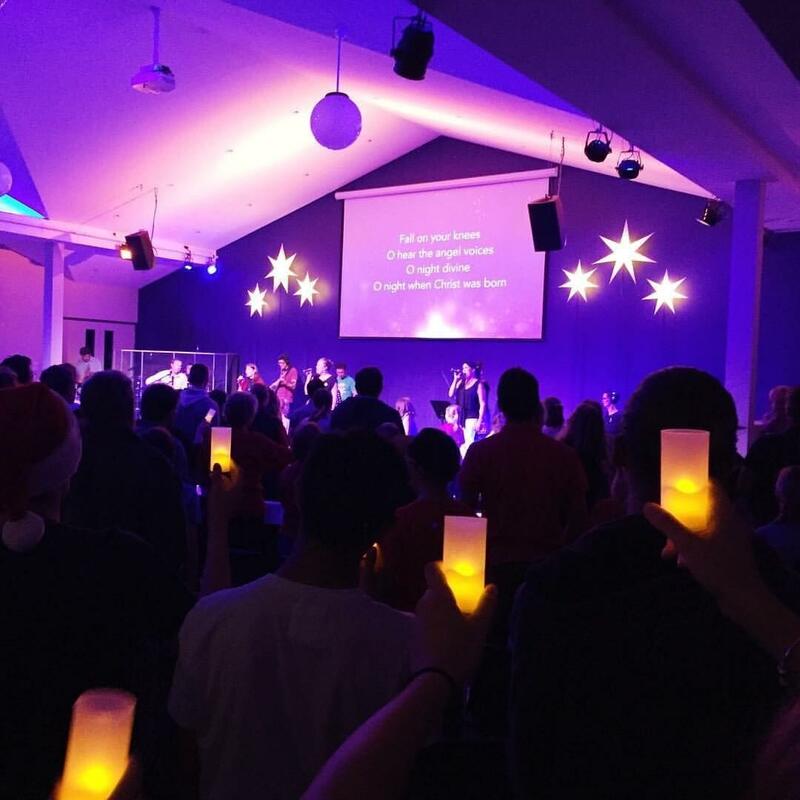 Our 5:30pm service is a vibrant spiritual community where our aim is to help everyone meaningfully engage with God. In addition to heart-felt worship and biblical messages there is often the chance to engage in creative and interactive elements. There is a wide mix of ages at our 5:30pm service including a significant number of senior youth and young adults. We are excited to see the ways God is using youth and young adults as they step up to lead and use their gifts in this service. We also love seeing the ways older believers connect with, support and encourage younger believers and serve alongside them. Supper happens every week after the service and is a great opportunity for intergeneration connection as well as community with your peers whatever your age. 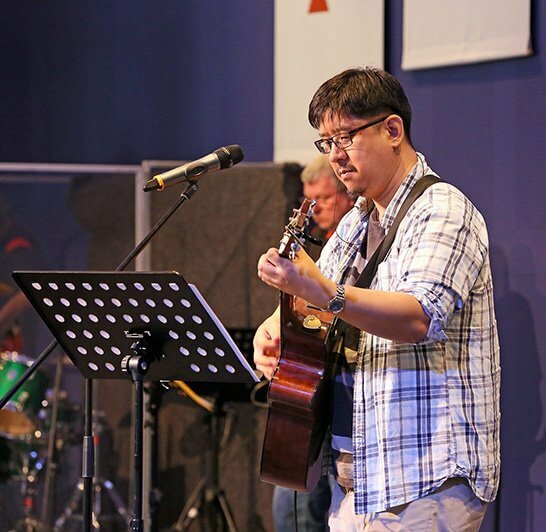 A typical Sunday service across all three services includes music, announcements, prayer, a Bible reading and a Bible-based talk. We also often have times where people can share what God has done in their lives, celebrate baptisms and child dedications together, and include other creative elements. 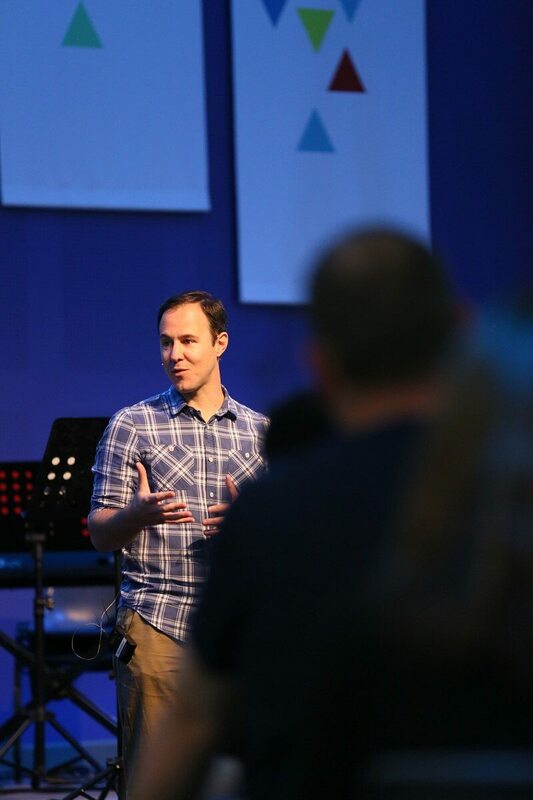 Our pastors predominantly (but not exclusively) share the weekly teaching time and aim to teach the Bible in a way that is authentic, relevant, engaging and has practical application for how we should live in response. Prayer is always available after the services. There is no set seating or dress code for our Sunday services and we explain everything as we go, so don’t be worried if you haven’t been to church before or for a while – just come along and you’ll be made to feel welcome.